Отель Tacker Street Cottag находится в городе Withycombe. 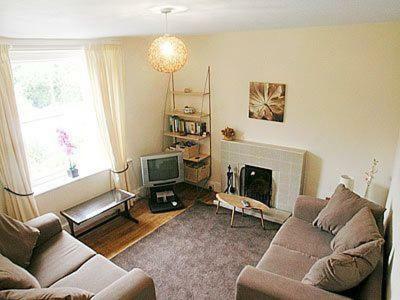 Located in Withycombe in the Somerset Region, this holiday home is 40 km from Cardiff. The property boasts views of the garden and is 48 km from Exeter. The kitchen is fitted with an oven, a toaster and a fridge and there is a private bathroom.